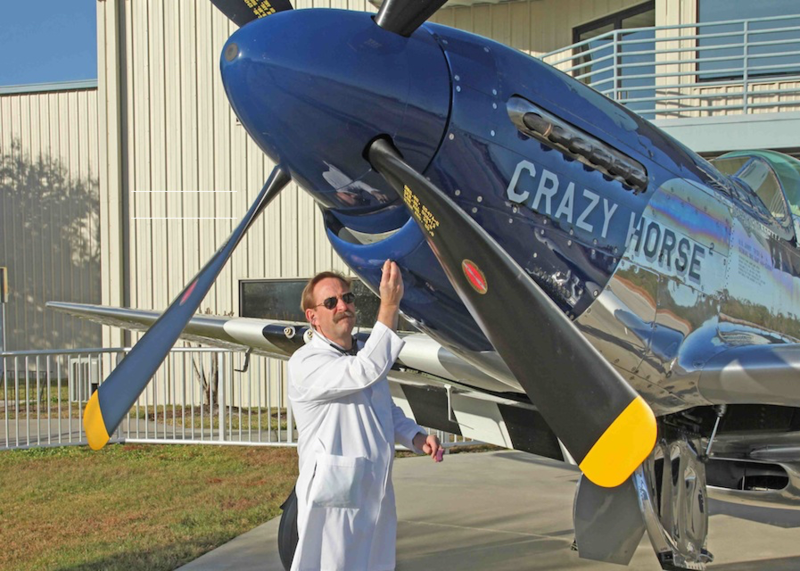 Dr. William Busch Senior FAA AME at AVDOC-51-A division of Stallion 51 Corp.
Second only to when you are taking your initial check ride, getting your FAA Medical can strike fear into the bravest of pilots. What do you say or not say, what do you bring to your appointment, what do you submit to the FAA? All questions if answered wrong can mean at the very least a paper work nightmare and at the worst, loss of your ability to fly. Senior FAA AME Dr. William Busch is someone who can help keep you in the cockpit, not by deception or omission but by being prepared for your medical exam and complying exactly with what the FAA wants and in the order they want it. Too many times a pilot’s FAA exam will be held up by incomplete paper work and/or wrongly completed paper work, which will start an avalanche of troubles and delays for the pilot. Dr. Busch is not only a Senior AME but also and ophthalmologist who has thousands of hours flying himself for both the military and in civilian life. He has seen the anguish that a pilot feels when the FAA does not say yes. Through the years “Doc” has developed a relationship with the FAA and he has come to understand their somewhat complex system and is able to successfully guide his patients through the “Oak City” labyrinth. Preparation is the key. See your primary physician first long before your medical is due. It’s like doing a home inspection before you put your house on the market to sell. Find where you have issues and BEFORE you take a medicine to resolve those possible issues check with your AME or AOPA to find out if the FAA allows that medication and/or procedure. If you do need medical treatment, your AME can then tell you what steps you will need to take to gain the approval of the FAA; what documentation and/or tests needed to appease the FAA that you are fit to fly. All is not lost if you get the dreaded rejection letter from the FAA and have to apply for a special issuance waiver. 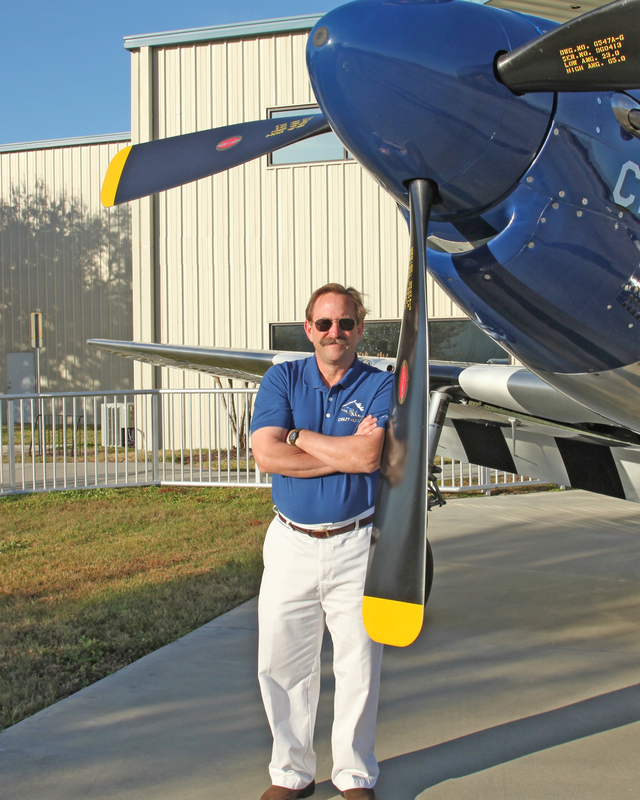 This is where working with someone like Doc Busch will help you get the FAA to say YES. Preparation and following exactly what the FAA says to do, when they say to do it and in what order will usually lead to a positive result. Miss one of the steps or requirements or even giving them more than they ask for may end up with you starting back at the beginning of the process. Thus wasting valuable time you could be in the cockpit flying. You have to have an AME that is knowledgeable enough and will take the time to help you through the process. You need to choose your AME wisely, not just the Doctor that will sign you off easily but one you have a relationship with and trust; who will go to bat for you when you need their expertise the most. So how do you get the FAA to say yes? It starts with your own Personal Pre-flight; stay fit, see your family physician on a regular basis, get all your paper work in order before your FAA Medical is due and don’t forget to fill out your Med Express on line. Join Dr. William Busch during Sun N Fun on Thursday April 4th at 11:00 am on the ground floor of the CFAA High School in CFAA-01 and again on Saturday April 6th at 11:00 am on the second floor of the CFAA High School in CFAA-06 to hear how you can get the FAA to say “yes” when you are applying for your FAA Medical or Special Issuance. Doc will be available during the Forums to answer your questions and help keep you in the cockpit.